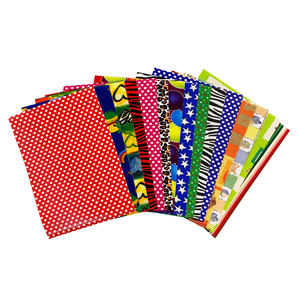 * We pack them 20 sheets per bag for sale. * We can accept custom logo orders. 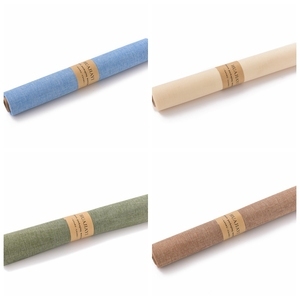 We are prond to supply premium, morden paper products with stylish designs to upscale goods more than 15 years. Since its foundation, the company keeps living up to the belief : honest selling, best quality, and benefit to customers. We are doing everything to offer our customers with best services and best products. We are looking forward to receiving your inquiries and establishing a long term business relationship to gain mutual benefit. 6. Strict quality control system,complete after-sale service. Quality report for each shipment and can send upon request. With the full range of products, our client can do 1 station purchase. 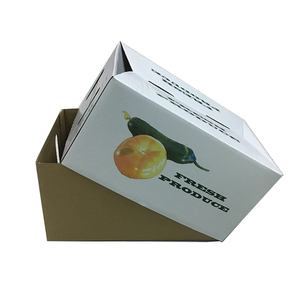 Quanzhou Hemei Packing Products Co., Ltd.
Just tell us your ideas and we will help to carry out your ideas into perfect boxes. 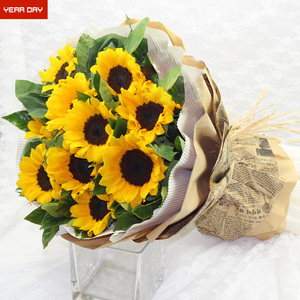 Honestly, it depends on the order quantity and your requirements you place the order. If something urgent , we can quote for you within 2 hours based on all details you provide. 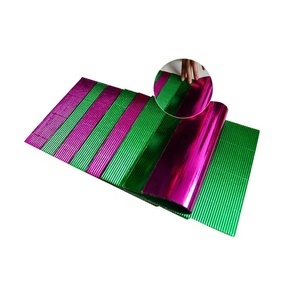 Alibaba.com offers 9,796 solid color corrugated paper products. About 84% of these are packaging boxes, 4% are specialty paper, and 1% are paperboard. 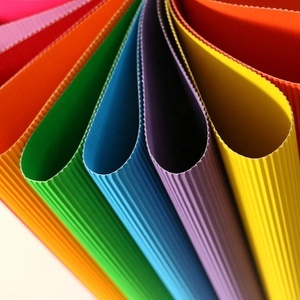 A wide variety of solid color corrugated paper options are available to you, such as corrugated paper, baking paper, and craft paper. You can also choose from anti-curl, moisture proof, and greaseproof. As well as from mixed pulp, wood pulp, and straw pulp. 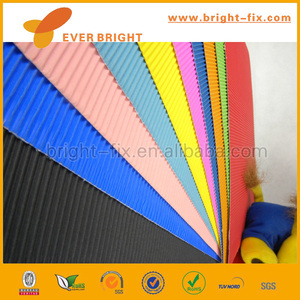 And whether solid color corrugated paper is offset printing, digital printing, or gravure printing. 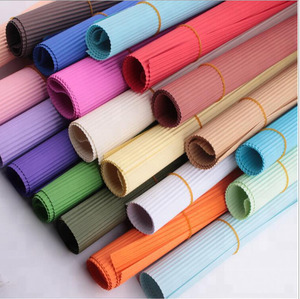 There are 9,804 solid color corrugated paper suppliers, mainly located in Asia. 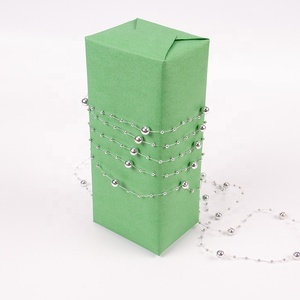 The top supplying countries are China (Mainland), India, and United States, which supply 99%, 1%, and 1% of solid color corrugated paper respectively. 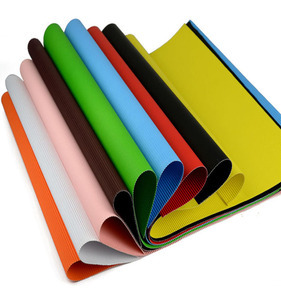 Solid color corrugated paper products are most popular in North America, Western Europe, and Oceania. You can ensure product safety by selecting from certified suppliers, including 6,667 with ISO9001, 5,258 with ISO14001, and 4,363 with FSC certification.